Psst... we just got back from an amazing experience in Mexico City and Cuba-- our first international travels since we got back from our around-the-world honeymoon (which was exactly a year ago, by the way)! 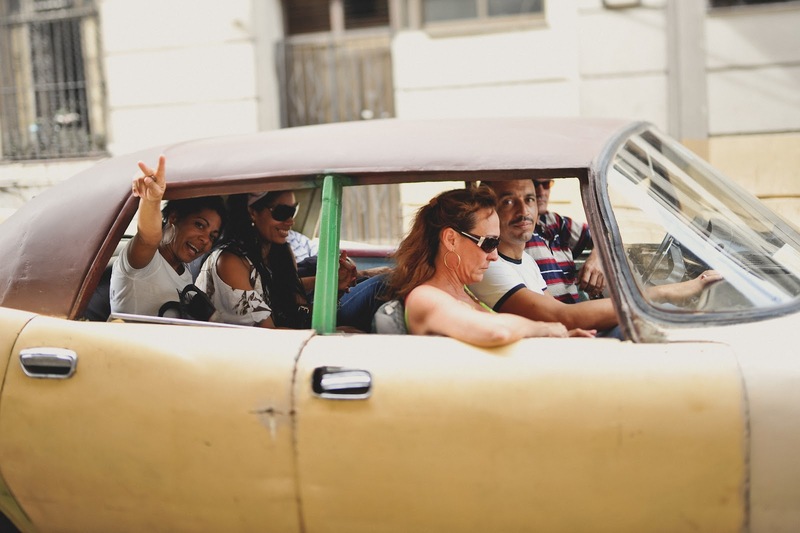 Cuba was extremely photogenic and we can't wait to share the photos from our trip. We'll post about it as soon as we wrap up Australia and the rest of our trip. All images below are from Havana, Cuba. beautiful photos as always. Have a fantastic holiday guys (and take lots of photos pleeeeaase). How did you swing Cuba? I would love to go there for my honeymoon, but thought you still get a hefty fine for traveling there if you are American? 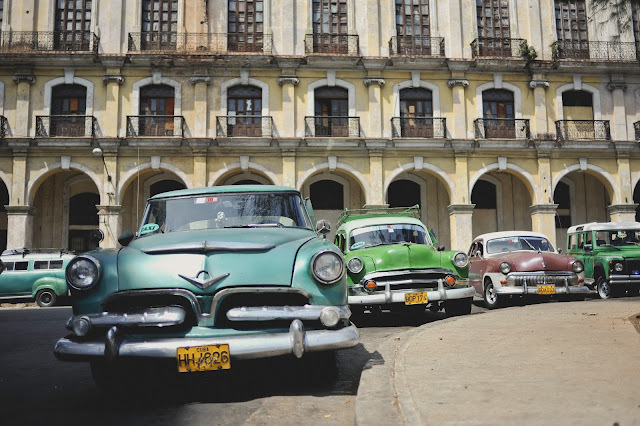 A and B - We traveled through Mexico City and kept the whole Cuba thing on the down low. daveyandjess - So sweet. Thank you for supporting our little shop and getting one of our calendars! Beautiful! Can't wait to see the rest of the pictures. I just start to follow you! I like your blog! Ciao from Italy! these are gorgeous. 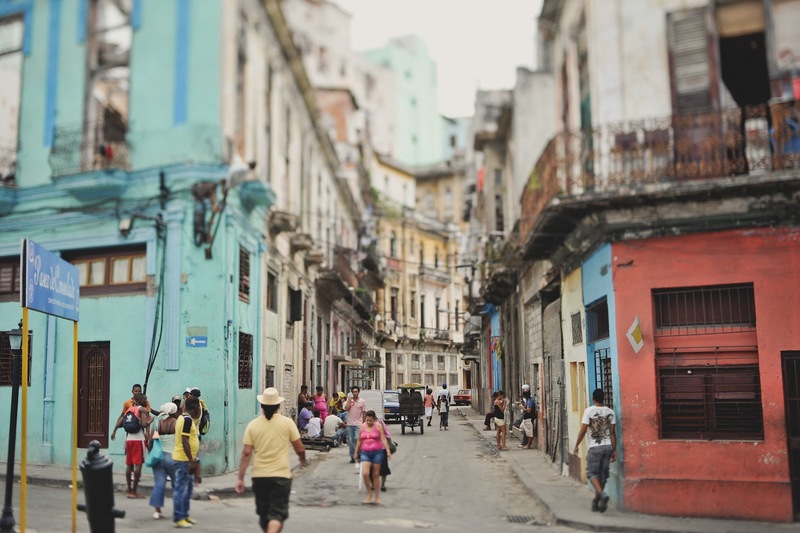 i have always wanted to spend some time in cuba. Lissette Pinelo - We loved your country! Unfortunately, we only had time for Havana, Cienfuegos, and Trinidad. i really really want to go here, and your pictures have only made me want it more. can't wait for your upcoming posts! Beautiful photos! I'm glad to see you guys are travelling again! Beautiful pic guys! Everyone say Cuba is wonderful..! I am so looking forward to this post and the many photos you two took. this looks amazing. i had some friends travel to cuba a year back and loved it. enjoying all your beautiful photos and happy to hear there have been new adventures as well. Looking forward to seeing more of Cuba! Can't wait for your upcoming posts on Cuba! Love the beautiful pics so far! Going to Cuba myself through school in about three weeks. I have to ask, what kind of camera do you both use? The pictures are crystal clear and so beautiful. I definitely want mine to come out this well. Anonymous - We use a Nikon D700. Enjoy your time in Cuba! It's unforgettable. One of my favorite countries in the world! LOVE these shots!! !